I have a Bachelor of Science degree in Physical Education with a minor in Business from W.S.U. I carry certifications in the ACSM (American College of Sports Medicine), NASM (National Academy of Sports Medicine), Exercise Science Alliance (ESA), World Instructor Training Schools (WITS), and the NSCA-CSCS (National Strength Coaches Association). I am an instructor for the WITS certification programs and have been the director of the personal training program at Ashmead College Northgate. I believe anything is better than nothing and can assist you in reaching your goals no matter what limitations with time, injuries, or current conditioning level there may be. I have written and published three books: The Final Edge to Metabolic Control, The Ingredients: Fresh Pacific NW Cuisine, and The Iron Athlete Training Journal. I’ve been bulimic on & off for 10 years and always have had a restricted caloric intake. I’ve abused laxatives and have been obsessive about working out. Since entering treatment this past January, I’ve gained 41 lbs. and training with weights has really helped my body image. Your training has been great! You have helped me to deal with doctor restrictions on cardio exercise and have been patient with my whining about hating weights and my very difficult work schedule. You keep pushing me to do better and to believe I can do it! You have also helped me to see that everyone’s body is different and that not everyone is meant to be built like Kate Moss. You have been super about helping me continue with those tough weights on my own and have been more than cooperative in speaking with my nutritionist and with getting in contact with my physician. All in all, I just want you to know what a great company you have. Thanks for everything! Thanks for teaching me so much. Now I’ll be able to catch “The Big One”! Thank you so much for showing us all the techniques, and for being so cheerful! You are a great and patient teacher. It’s been fun and I think I learned a lot. 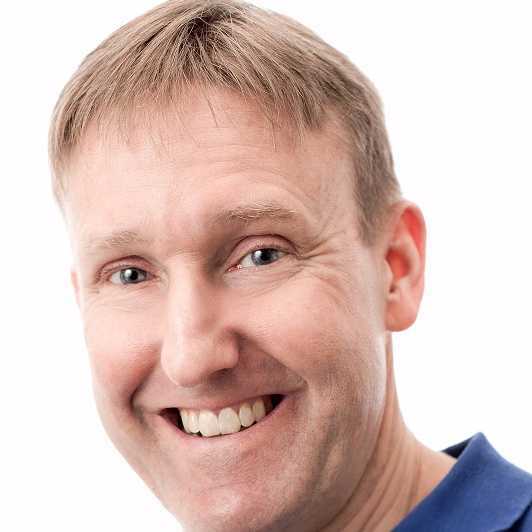 Terry is great, he is very knowledgeable and easy to work with. He is patient and has a good way of explaining things. He is very responsive and flexible. I really enjoy working with him. The only thing that could improve is the nutritional information is complicated. Although I have no suggestions for how to improve the materials. Terry is a very fun trainer. He pushes you hard. He is helping me lose weight. Just an overall great guy. I hated the prospect of even talking with a personal trainer for fear of having to deal with the stereotype I had built up in my mind about what 'they must all be like'. Terry challenged that stereotype for me; he was kind and open, attentive and thoughtful, responsible and accommodating. No pressure or guilt or shaming or judgement. He helped me in the most appropriate way to build awareness and assume responsibility for what it would take to achieve my health goals. I have worked with Terry for awhile now and have always found him to be personable, positive, and willing to tailor his approach to my schedule and my goals. He doesn't judge and his suggestions are always offered in a positive tone. I would highly recommend you to give Terry a call if you're seeking a personal trainer who's personable, experienced, and on your side. My experience working with Terry is exceptional; he is very knowledgeable and easy to work with. He is always pushing his clients to the next level, everyone seems to know him in the industry and his credentials are impressive. I enjoy working with him and will recommend Terry to everyone! 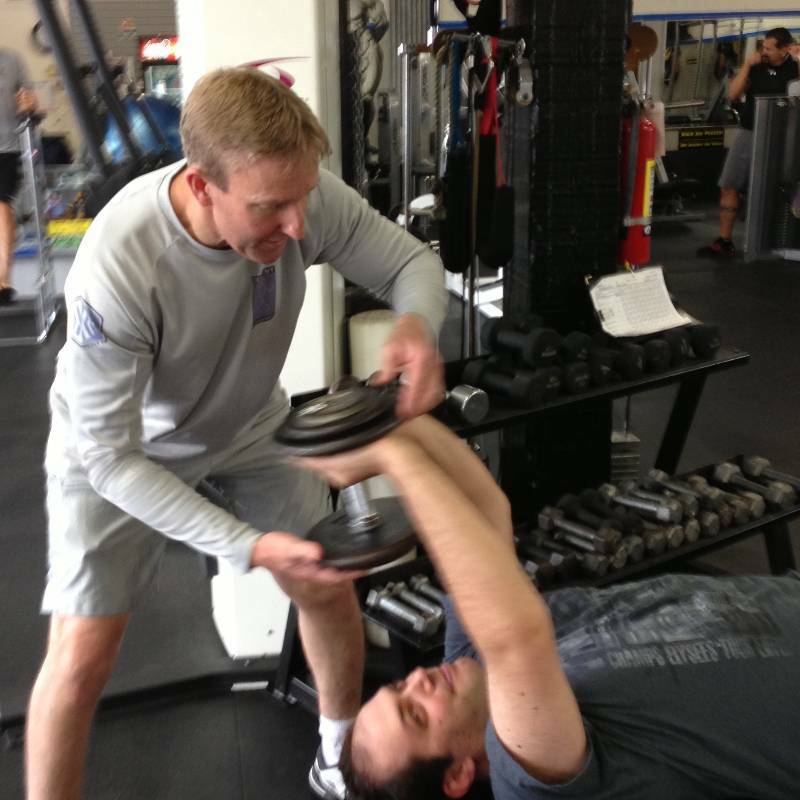 Terry is not only a great, dedicated trainer, but he is an overall awesome guy. It's not a fun concept to have to roll out of bed at 5 in the morning, but Terry makes the experience of getting to the gym, working out, building muscle, and starting off your day a pretty enjoyable experience. He will push you in a positive way, he will motivate you to want to do better, and even after you've stopped going to sessions, he's willing to help, answer questions, and go above and beyond. This is a great company with a great guy at the head! Terry's knowledge and years of experience allows him to design a custom approach for each and every individual. I've seen him successfully work with a diverse range of clients ~ the extreme athlete to the physically impaired elderly. A plus is he's very sensitive and caring with his elderly clients! Terry is excellent! He's been my fitness trainer for about two years now and I've seen consistent, positive changes not only to my health and stamina, but also to my outlook and the way I manage my stress, my food intake and my day to day exercise habits. Looking forward to my next workout! My husband and I have been working with Terry for about 3 months. When we started, I was really dreading the experience as we had not exercised on a regular basis for about 14 years. And since we are both in our late 50’s, I fully expected this to be an unpleasant experience. I could not have been more wrong! Terry has been fantastic to work with. After an initial fitness evaluation, he designed a workout program for us that is challenging enough to see progress already, but simple enough that we can workout on our own at home on days that we are not working with Terry. He seems to have a knack for knowing just where my endurance limit is and pushes me right to the edge, but not quite over. I am very happy to be back in a regular exercise program, and grateful to Terry for designing a workout program that I can sustain long-term. I have found him to be very knowledgeable and easy to work with, and very flexible in terms of schedule. Terry always has the answers to my fitness questions, whether they are related to exercise, nutrition, supplements or anything else I happen to come up with. And besides that, he’s just a really nice guy! 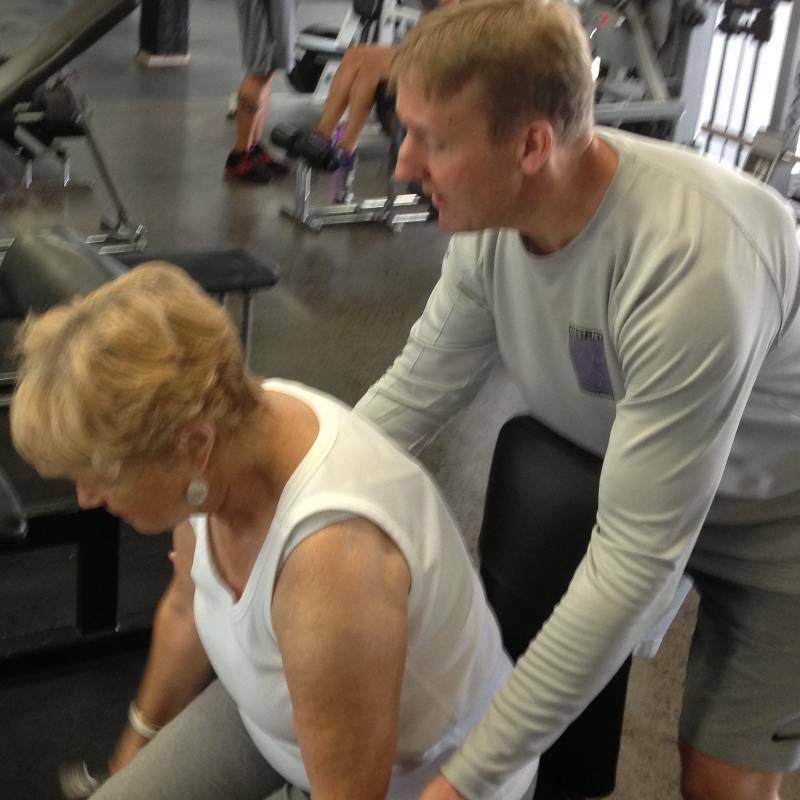 If you are looking for a trainer to work with, I strongly encourage you to meet Terry for a consultation. I am sure you will make the same decision we did!